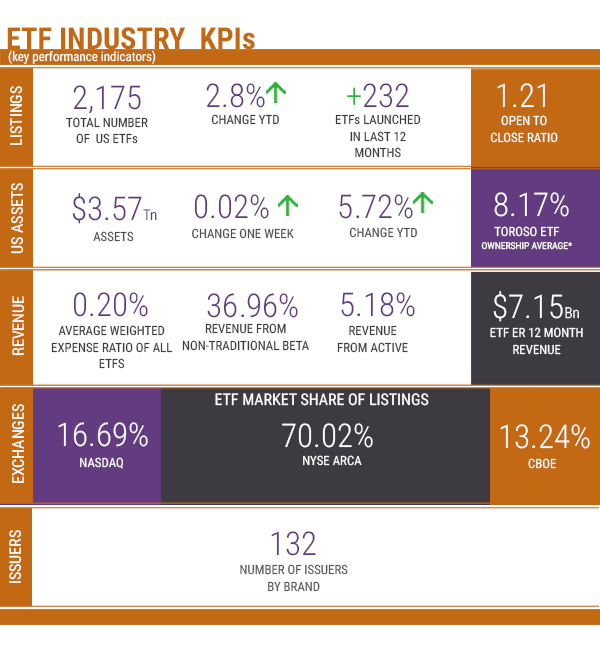 Each week, the TETF.index team highlights the companies and factors driving ETF growth. 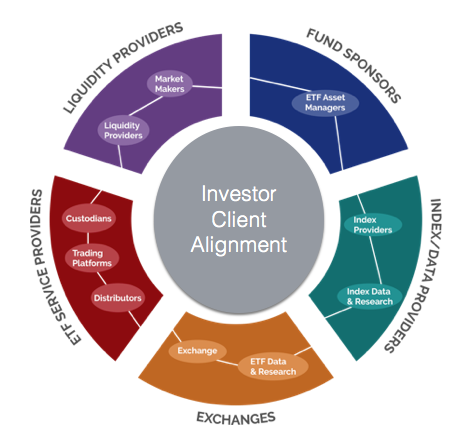 We break the ETF ecosystem into five sub-sectors:Fund Sponsors like WisdomTree (WETF) and Blackrock (BLK), Index and Data companies like S&P Global (SPGI) and Morningstar (MORN), Exchanges like NYSE (ICE) and CBOE (CBOE), Service Providers like SEI (SEI) and US Bancorp (USB), and finally the liquidity providers like Virtu (VIRT) and Flow Traders (FLOW.V). Although these subsectors are capturing the growth of ETF assets, the primary driver and beneficiary of the structure are CLIENTS. The ETF structure is aligned with clients through transparency, tax efficiency, and low-cost. This alignment has driven ETF asset growth by 20% and sponsor revenue growth by 10% annualized. 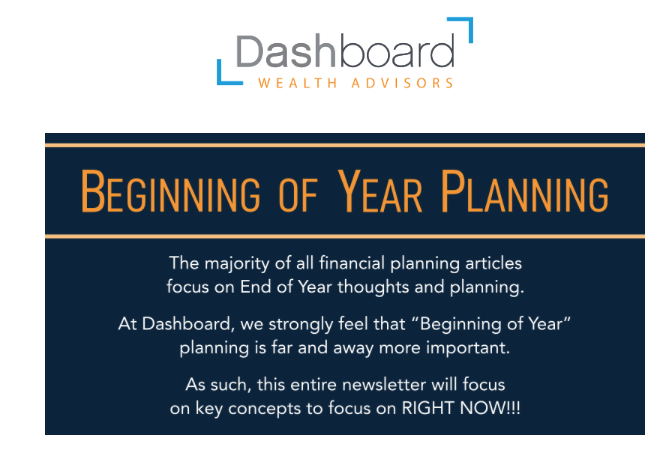 Since clients are the key, in this week’s TETF.index update, we would like to share with you an update from Dashboard Wealth Advisors (Dashboard). Dashboard is a high touch, thoughtful wealth advisory firm headed by Scott Schuster and Paul Casazza. Their focus is on truly knowing all of their clients’ needs and implementing a plan to achieve financial goals. Dashboard makes both simple and complicated ETFs accessible to clients through rigorous planning, research, and robust infrastructure. ETFs are often a part of their solutions due to client alignment, but in many ways the planning is more important. With the end-client in mind, we present to you: Dashboard’s “Beginning of Year” Planning. For married couples, the 24% bracket extends up to $321,450 of income ($160,725 for singles). Additionally, the 22% bracket starts at $78,951 of income ($39,476 for singles). As such, we strongly believe that families need to take advantage of these HISTORICALLY LOW federal tax rates. Additionally, if you live in a state that currently does NOT TAX RETIREMENT INCOME (Illinois for instance), one must think long and hard about harvesting IRA assets into Roth IRA’s. These incredibly effective tax brackets, coupled with the state’s “hands off” approach, will not be around forever! If you’re charitably inclined, live in the state of Illinois, and are not a huge fan of paying state taxes, here’s something to consider. In 2017, Illinois enacted the Invest in Kids Scholarship Tax Credit Program. This program offers a 75% state tax credit and is used to provide scholarships to families who meet the income requirements to attend qualified, non-public schools in Illinois. Here’s how it works… If your family makes $250,000, your state tax bill would approximate be $12,375 ($250,000 X 4.95% = $12,375). You could either pay state taxes of $12,375 or donate $16,500 ($16,500 X 75% = $12,375 state tax liability) to the Invest in Kids program. As many of you know, at Dashboard, we’re huge fans of Roth IRA’s and Roth 401k’s. However, now is the time to “fix” your 401k elections at work. 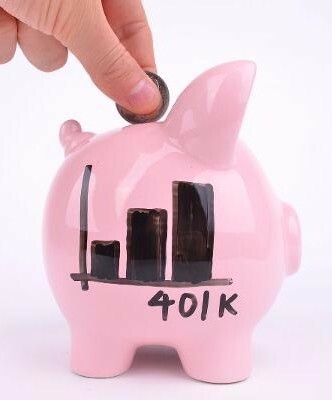 If your 401k allows for Roth 401k contributions, see if it also allows for “In-Plan” conversions of Traditional 401k amounts into your Roth 401k. If so, then first make all 401k contributions on a Traditional pre-tax basis. Then, periodically, convert your Traditional 401k assets to your Roth 401k and pay Federal tax. In many states (including Illinois), this conversion does not require the payment of State taxes. Therefore, by using this In-Plan conversion strategy, rather than direct Roth contributions, you can save $940 per year ($19,000 X 4.95% state tax = $ 940) if under age 50, and upward of $1,237 per year ($25,000 X 4.95% state tax = $1,237) if over 50. There are two ways to determine how much your family really spends: Option 1 – Tally every single expense that your family incurs over the course of a year…all 2,200+ of them (on average), OR, Option 2 – Leave your desired “Cash Zero” in your checking account – we recommend approximately 6 months of living expenses. Then, periodically check your cash balance against your “Cash Zero” amount. To track your spending, all you need to know is how much your family saves per month. By subtracting your savings and the difference between your cash balance and your “Cash Zero” from your income, you get your Spend Rate. This math of subtraction is much easier than adding up spending (and it’s typically a lot more accurate)!! Invariably every investor remembers with fond memories the highest value that their portfolio ever attained. As humans, we are commonly afflicted with a “Recency Bias”, where we most easily remember events that have occurred in the not too distant past. However, rather than focusing on our “all-time highs” versus our current portfolio balances, let’s focus on our long-term strategy and allocation plans that help us through both the highs and lows of investing. 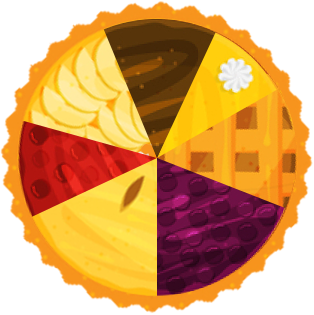 Let’s ensure that our portfolio’s risk profile is consistent with our current financial situation. 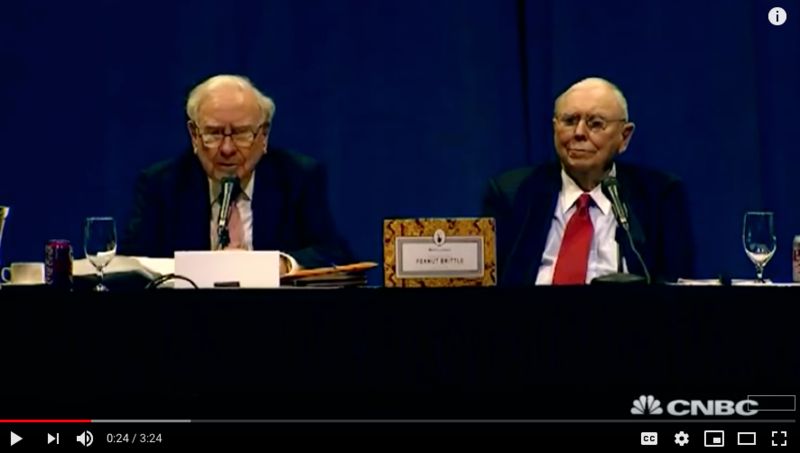 Remember, as prudent investors in command of our long-term success, we have to avoid letting our “Recency Bias” improperly influence our long-term decisions. As of January 28, 2018. As of January 28, 2018. Source: Morningstar Direct.